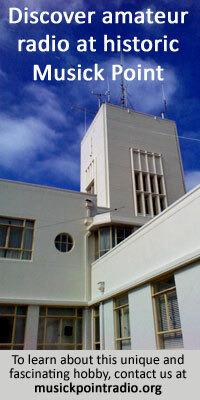 The New Zealand transmitting apparatus is at the Wellington radio station on the Tinakori hills, while the receiving apparatus is at the new post office station at Makara. In America, the transmitting and receiving stations are both about 30 miles from San Francisco. From the San Francisco terminal, calls are extended over landlines in the United States. Calls made today were all most successful, and a further 74 conversations are booked. If the demand keeps up the hours of service, which are now between 6 a.m. and 8 a.m., will be extended.